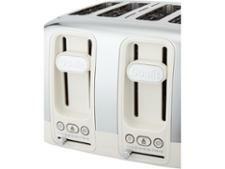 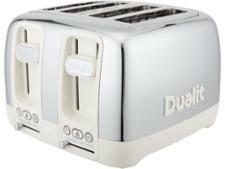 Dualit Domus DLT44 toaster review - Which? 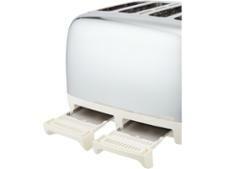 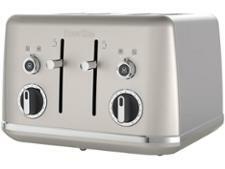 At well over £100, the Dualit Domus DLT44 is one of the most expensive toasters we test. 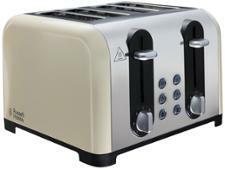 You certainly get some added extras for your money, with options to toast bagels, check on your toast before it's done and 'perfect toast technology' to give you the best slice every time. 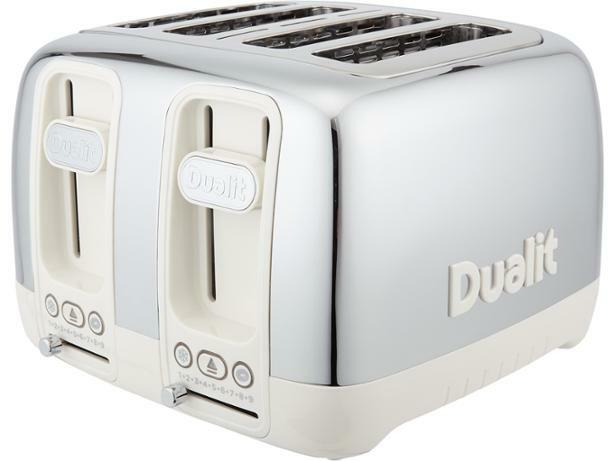 But extra features don't factor into our test score, so read our review to see how well this Dualit toaster can do the basics.